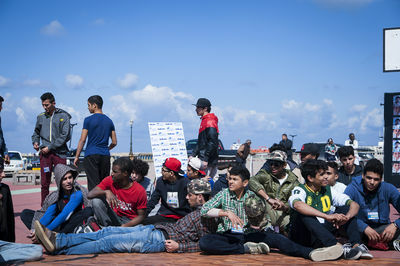 The b-boying scene in Libya started around 1999-2000 and is now since Qaddafi's death gaining new momentum. 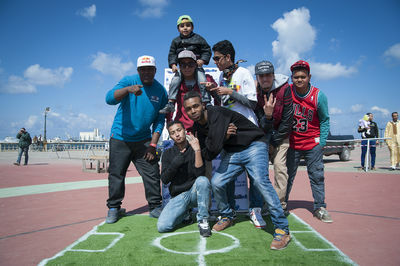 B-boy Ayashi was was one of the very first Libyans to introduce break dancing to Libya back then. Even though he is 40 years old now he is still active and gives workshops to the youth about hip hop culture. More and more young guys are starting to break dance and doing parcour. It is a way of expressing their feelings, rebelling against conservative powers and also staying sane in times of constant political turmoil and violence. 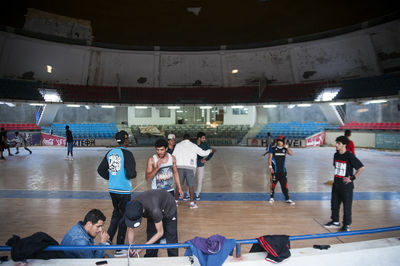 The guys meet to practice in an old basket ball hall or a public park several times a week. The parcour guys find unused sandy spaces and create their own obstacle parcour where they practice crazy somersaults and dangerous jumps. 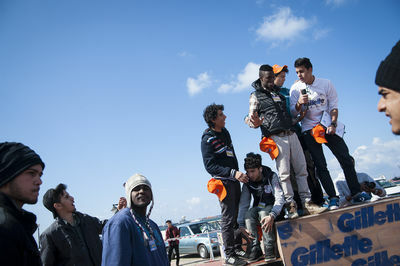 On 7th March a big break dance festival took place in a central public space in Tripoli with dozens of participants and hundreds of spectators. For almost a whole day dancers were battling against each other, showing off new moves and simply enjoying dancing to loud music open air. 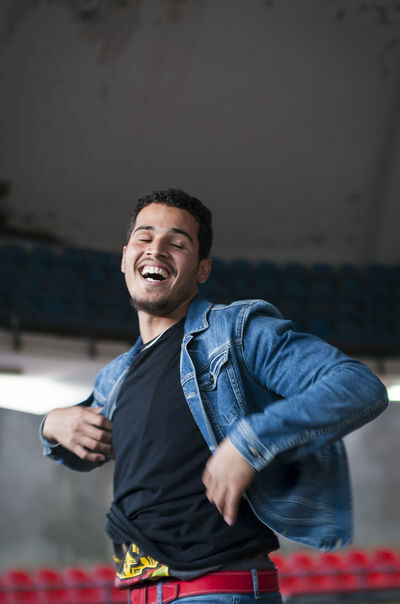 Even though there is the constant threat of some Islamic fundamentalist might turn up and violently object to young guys dancing in public to loud western hip hop music nobody let that stop them. The one thing missing is female dancers. The guys explained that is already very difficult for them to break dance let alone having girls participating. They might dance secretely at home but it seems it is not the time yet to make a public appearance. 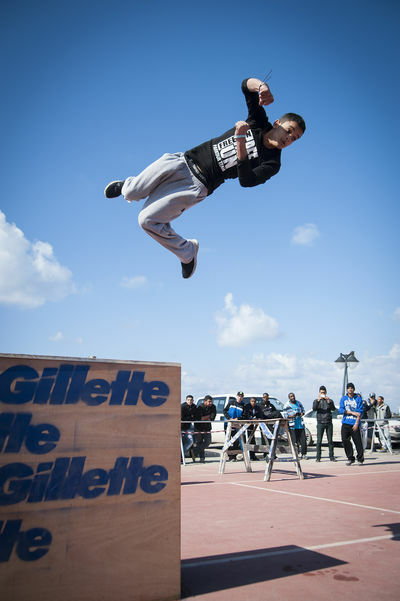 LIBYA, TRIPOLI: Break Dance and parcour festival takes place in a public space with dozens of participants and hundreds of spectators. For almost a whole day dancers were battling against each other, showing off new moves and simply enjoying dancing to loud music open air. 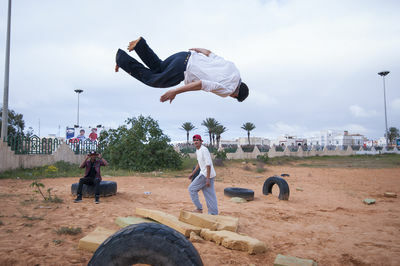 LIBYA, TRIPOLI: The b-boying scene in Libya started around 1999-2000 and is now since Qaddafi's death gaining new momentum. More and more young guys are starting to break dance and doing parcour. It is a way of expressing their feelings, rebelling against conservatism and also staying sane in times of constant political turmoil and violence. They practice wherever they find a space. 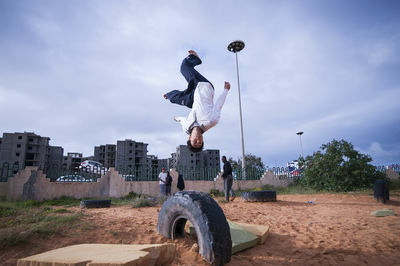 LIBYA, TRIPOLI: The b-boying scene in Libya started around 1999-2000 and is now since Qaddafi's death gaining new momentum. More and more young guys are starting to break dance and doing parcour. It is a way of expressing their feelings, rebelling against conservatism and also staying sane in times of constant political turmoil and violence. 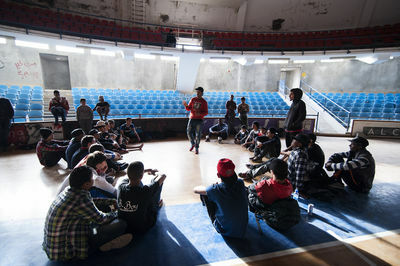 Break dancers practice in this old basket ball hall several times a week. 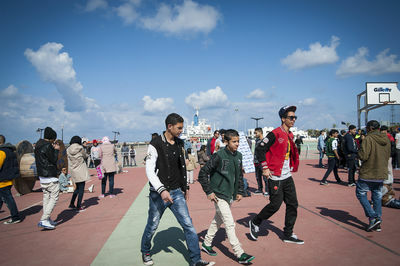 LIBYA, TRIPOLI: There is a quickly growing hip hop and parcour community. 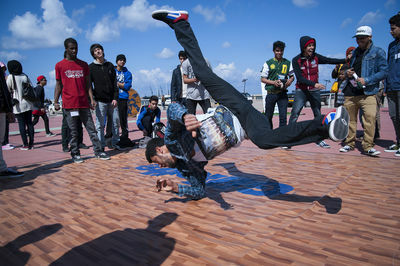 Parcouring and break dancing is a way of expression for the young people after Qaddafi's fall from power. Young guys meet at empty spaces and build up obstacles to somersault over. 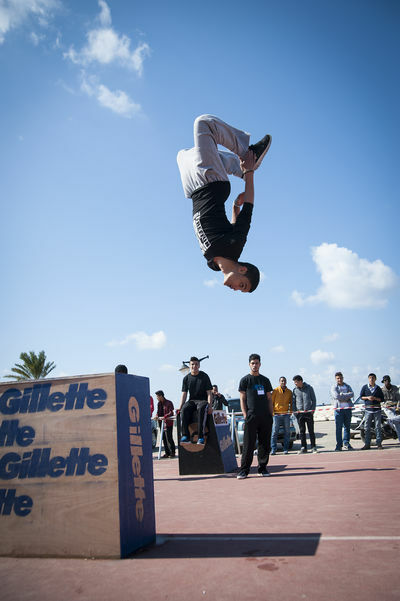 LIBYA, TRIPOLI: The b-boying scene in Libya started around 1999-2000 and is now gaining new momentum since Qaddafi's death . More and more young guys are starting to break dance and doing parcour. It is a way of expressing their feelings, rebelling against conservatism and also staying sane in times of constant political turmoil and violence. 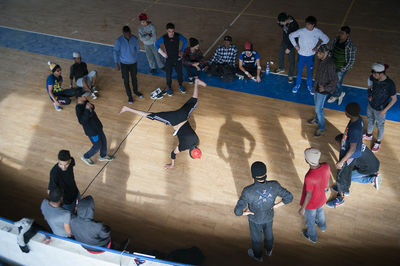 Break dancers practice in this old basket ball court several times a week. 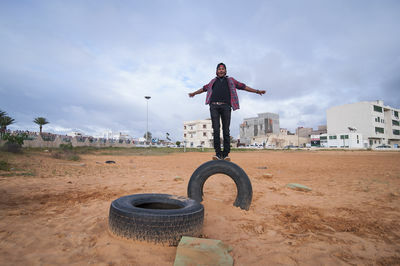 LIBYA, TRIPOLI: There is a quickly growing hip hop and parcour community. 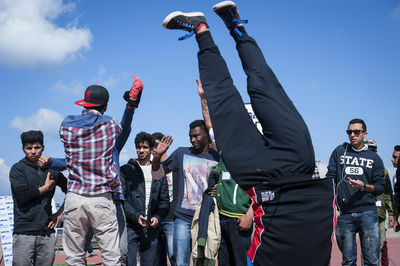 Parcouring and break dancing is a way of expression for the young people after Qaddafi's fall from power.